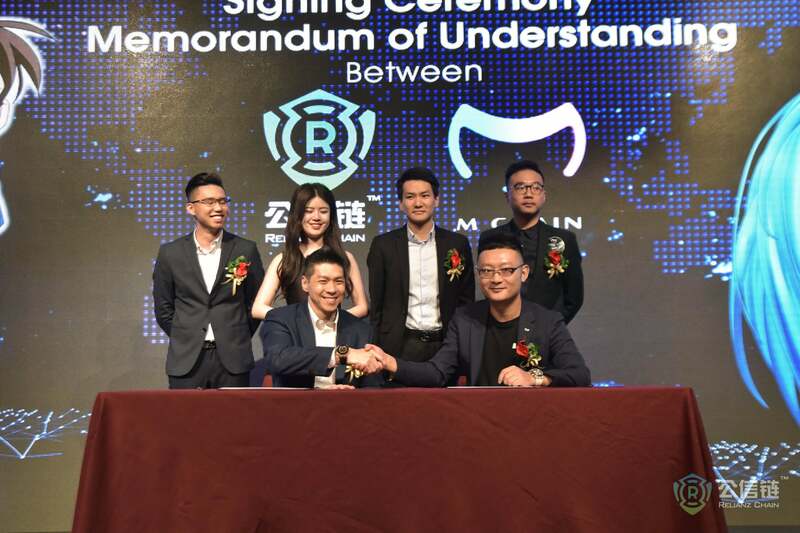 M Chain, the world’s first Nijigen digital platform featuring big entertainment, is officially joining Relianz Chain blockchain ecosystem. Nijigen is the 2D fictional world, or often referred as ACGN (Anime, Comic, Game, and Novel). 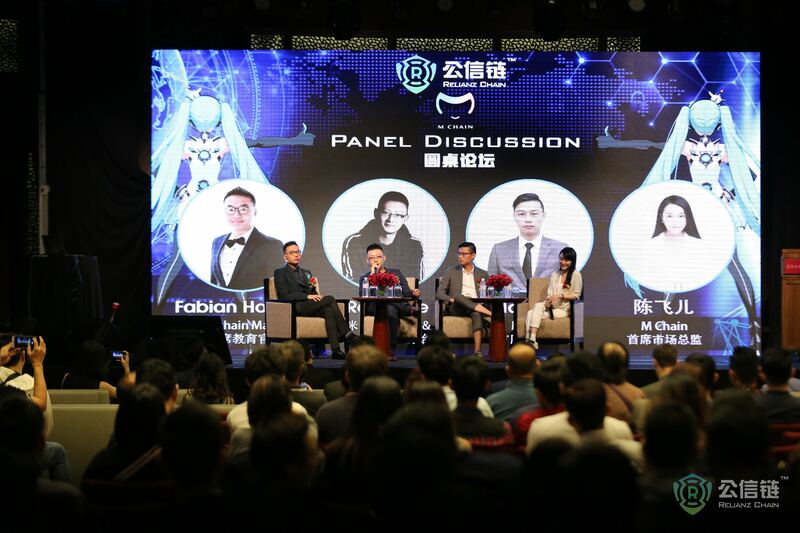 By adopting Relianz Chain’s 5S technology to tokenize digital assets, M Chain brings huge development opportunities for the Nijigen Market , protecting all known digital intellectual property and thus bringing transparency into the system. 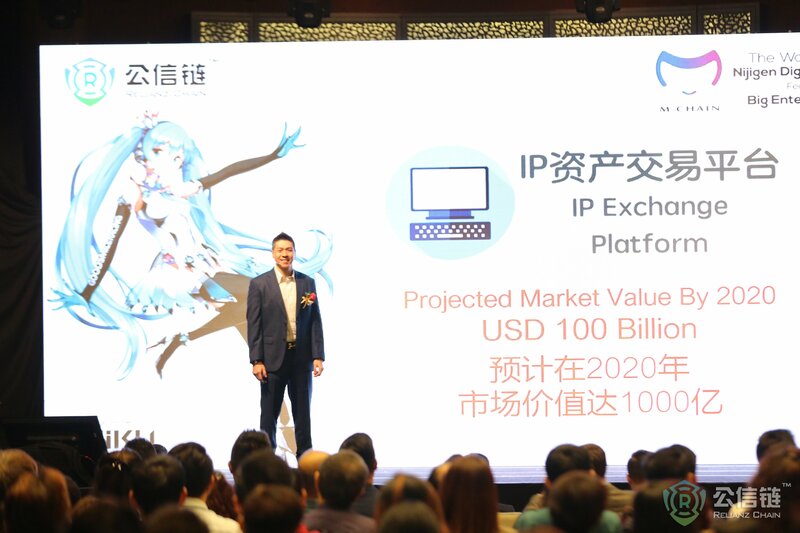 During the launching event, famous vocaloid, Hatsune Miku cosplayer perform a dance with the song “World is Mine”; a famous song sang by the fictional character.